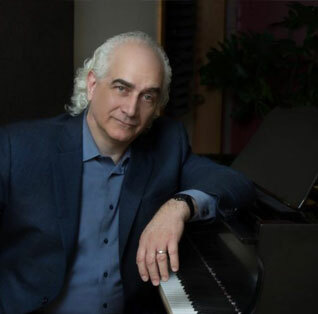 The career of composer Louis Anthony deLise has included simultaneous assignments playing percussion in orchestras that accompanied Tony Bennett, Luciano Pavarotti, Dianne Ross, Beverly Sills, and Mel Tormé; playing piano and percussion in Philadelphia’s recording studios; and producing, arranging and conducting on releases on the CBS, EMI, Mercury, Centaur, Vanguard, and Def-Soul record labels. Louis was arranger and conductor on Grammy winner Patti LaBelle’s one hit album, The Gospel According to Patti LaBelle. Along the way, deLise has maintained an active career as a published composer of concert music. He is the author of The Contemporary Minstrel, a textbook on songwriting.